Adenike (Nikky) Badekale is the European Commission Assistant Accountant. Nikky has a BA (hons) degree in Applied Economics & Business which she obtained from Kingston University. 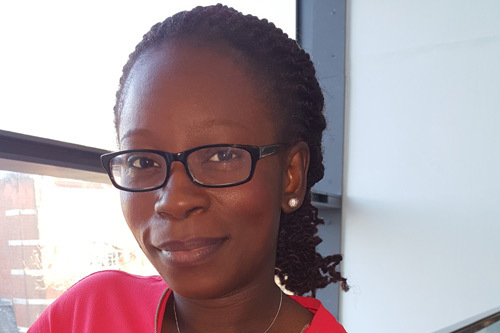 She has over 4 years’ experience in Research finance within City and previously worked in the Joint Research finance office team at Imperial College. The experiences she has obtained from her current and previous roles have strengthened her analytical and reconciliation skills which is essential for delivering financial reports to principal investigators, auditors and external stakeholders. Reconciliation and closure of EU projects. Overseeing post-award administration of EU funded projects.